It's Time For DSP to spread its wings! 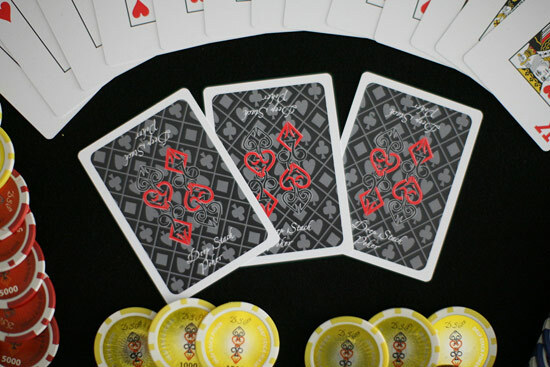 Passionate about Texas Hold'em Poker? in running their own poker region throughout Australia.